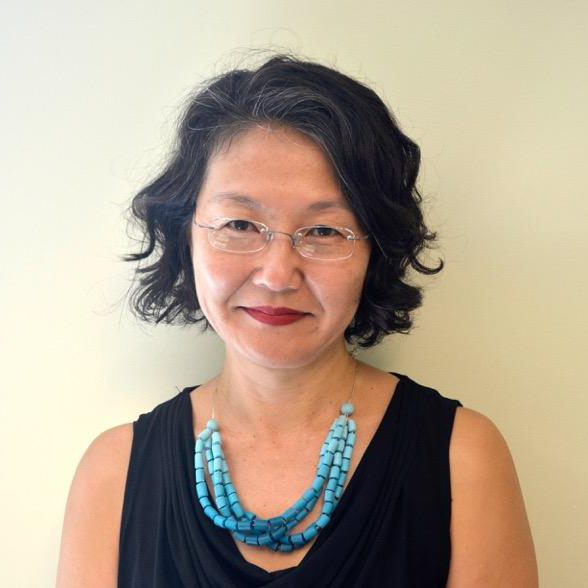 Naoko Shibusawa (Northwestern PhD., MA; UC Berkeley, BA) is an Associate Professor of History and American Studies. She is a historian of U.S. political culture and teaches courses on U.S. empire. In addition to her first book, America’s Geisha Ally: Reimagining the Japanese Enemy (Harvard, 2006), she has published on transnational Asian American identities, Cold War ideologies, the Lavender Scare, and the Kinsey Report. She is working on two books: Ideologies of US Empire and Queer Betrayals and The Treason Trial of John David Provoo.